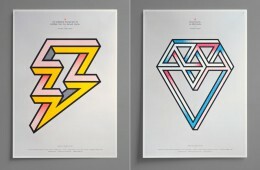 Some nice impossible object inspired poster designs by Magpie Studio.... Read More. 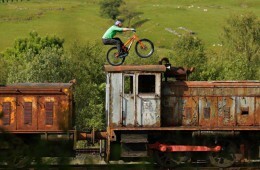 Danny MacAskill does it again. For the same reasons that Ken Block videos go viral, Danny's video's go global as soon as they're up. 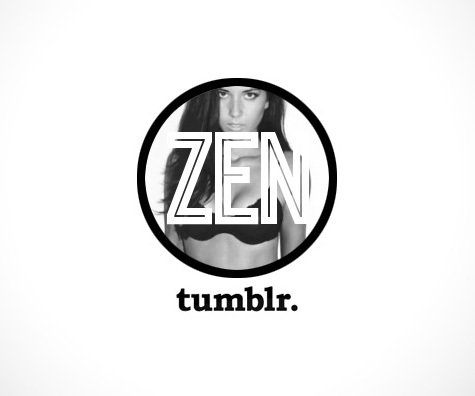 Extraordinary creativity, i... Read More. 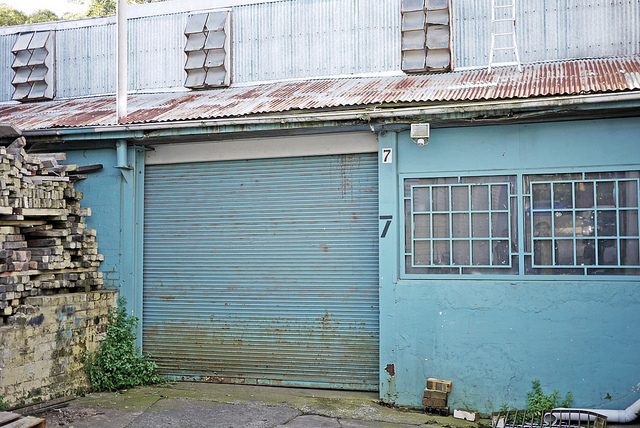 Just when it seemed like we were going to give up all hope, today Sean found a ripper of a space in Leichhardt. The warehouse is right next door to a coffee shop and very close to Norton St. We checked it out this afternoon and lo... Read More. 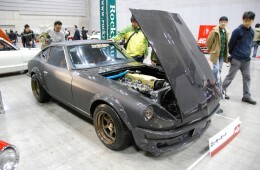 Crazy hot Z snapped at Nostalgic 2 Days show in Yokohama last year. Be sure the check the high res file and pay attention to the carbon weave blend on the front... Read More.